How to Clean Piano Keys and Keyboards? How to Get Better at Piano Sight Reading? 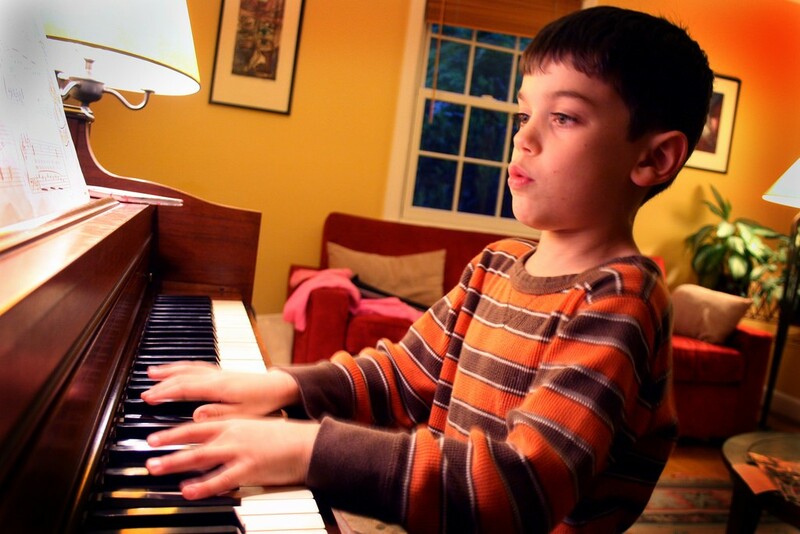 How to Improve Piano Skills Without a Teacher? 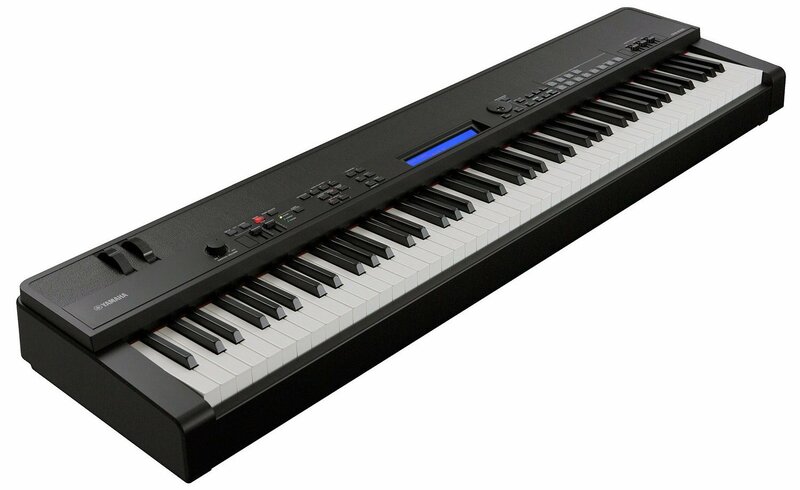 The musical instruments market had been anticipating the introduction of the Casio PX-860 Privia Digital Piano ever since the company decided to discontinue one of their bestselling models – PX-850. The general appearance of this model is quite similar to that of PX-850. Bearing in mind that PX-850 is the older model, it’s likely that most of the features present in the previous model is available in Casio PX-860 as well. Let’s see what improvised features the new model has to offer. PX-850 was considered to be aesthetically pleasing, so the difference probably can be measured in terms of its quality of sound. 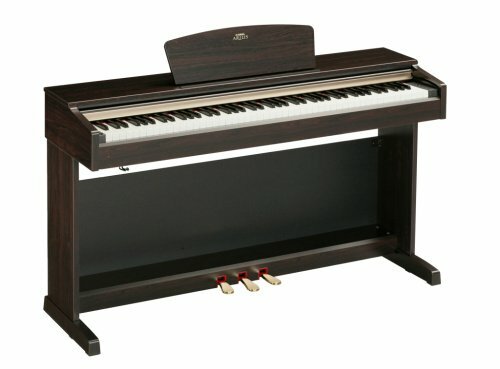 The piano base of the upgraded model may not have the same wooden base as the older one, but has improved on the overall design and features. 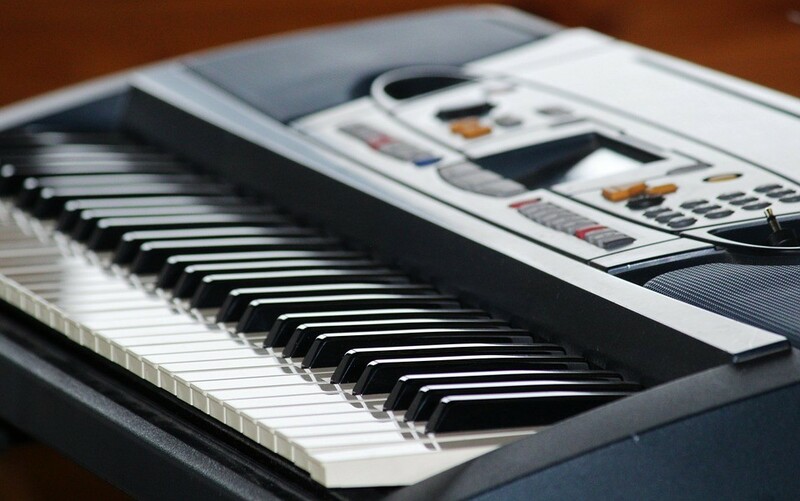 Make and design: Casio PX-860 is equipped with a stand just like any professional pianist unit. The stand is made of premium quality wood giving the classic instrument an elegant look. This certainly is an upgrade in comparison to its lower grade models like the Casio PX 150. The hood and the piano’s body are heavy weight and if you are getting it transported it’s advisable that you seek a helping hand for moving or carrying the instrument. Even though some parts are heavier, the piano is relatively light weight and can comfortably fitinto smaller apartments or homes as well. Moreover, the wood has been treated with pest resistant chemicals. With reference to the built quality you may want to know that the baseboard of the piano is wavy. While some users have mentioned their concern on this, most pianists havepraised the fine make of the piano and that the baseboard does not make much of a difference. The model is available in three different colours of black, brown and white. The setup of the Casio PX-860 is simple and divided into three parts. These are labelled as A, B and C. If you are assembling the unit yourself, you can keep the bolts on Part C towards the wall for the simplicity of the procedure will enable you to assemble the unit without having to spend much time and effort. Acoustic and Sound features: The PX series boasts of its improved sound engine in the PX-860 model with its perfect sound quality. It has an “air sound technology”. 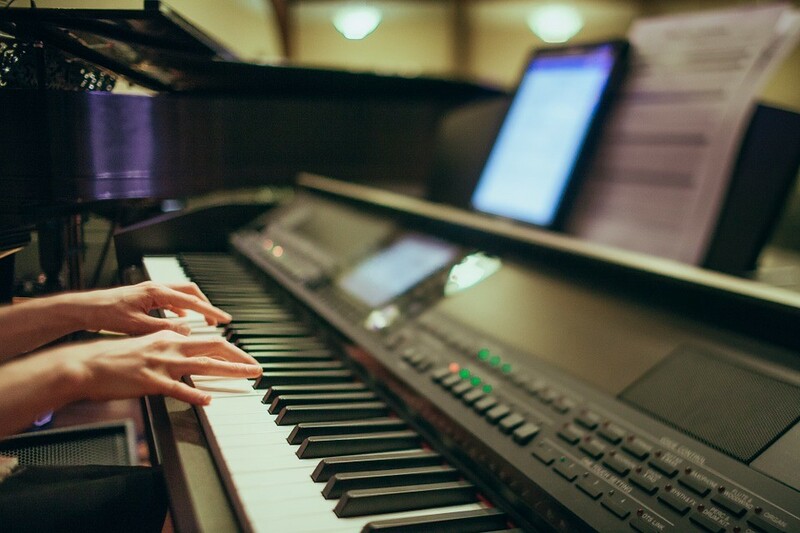 The product is equipped with digital recordings of all the major instruments made by Casio, allowing users to enjoy the feel of playing a grand piano or an orchestra playback. The additional hood gracing the piano accords an enhanced sound quality that can fill a small room impressively enough to equal that of the grand piano. Fine tunes can be obtained without any additional headphones as the speakers produce good quality of sound. Contrary to its lower end models, Casio PX-860 allows the scope for modulating the speaker sound as suited to your preference. Along with the piano “voices” like e-piano, string, organ and more, PX-860 hosts sounds of several orchestras, harpsichord and many other instruments. Controls:The controls of the piano have been kept to a minimum so that they can be modified by the player easily while performing on stage. The control on PX-860 is to a great extent simpler than that of the previous version. This has been well thought-out from a performer’s perspective and comprises a single dial and few digital buttons, allowing the pianist to access a range of voices, control the speaker volume and adjust the playback properties accordingly. Not to forget, the product is enabled with connectivity features such as USB and headphone jack, enabling composition and computer uploads. The USB port supports products like the smartphone apps and other value-added musical instruments that can be accompanied with the piano. 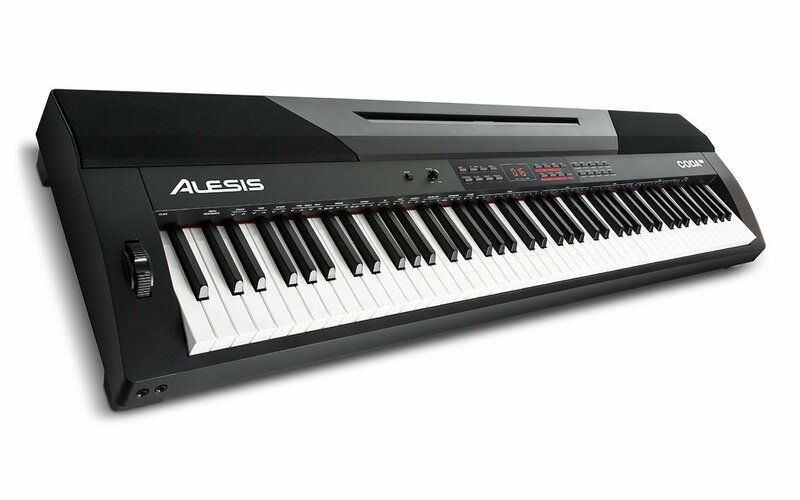 Warranty:This piano model of Casio offers the best warranty in the industry as they vouch to replace a defective item coupled with three year complete warranty coverage. Before you make up your mind to purchase Casio PX-860, it will be a good idea to run through the pros and cons of the product prior to finalizing it. While the product has been averred by most pianists, the baseboard has been criticized for by some users, calling it shaky and wiggly. Casio PX-860 is relatively heavier and may require two people to move or assemble it. The music stand for holding the music sheet cannot be adjusted, though it’s quite closely placed. 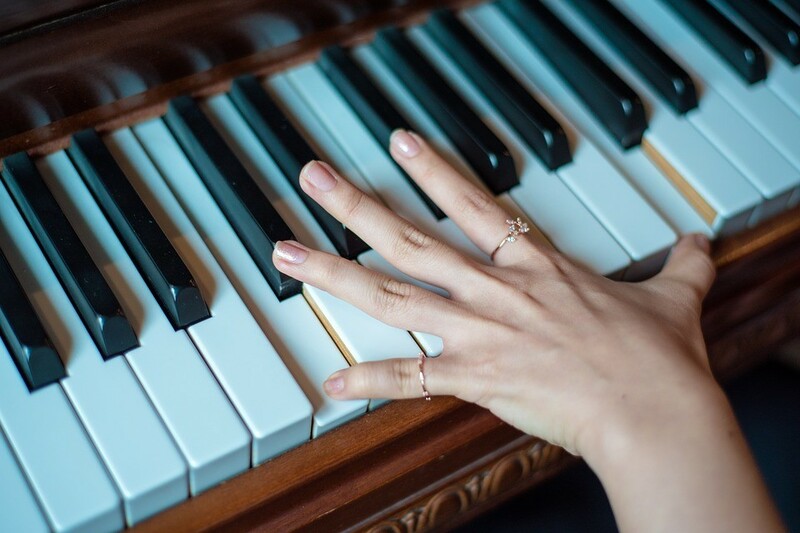 Bearing a nearly flawless physical construction, Casio PX-860 produces excellent quality of sound and is a premium product in the range of digital pianos. Of course the pedal can be changed, if desired, with another model of Casio. 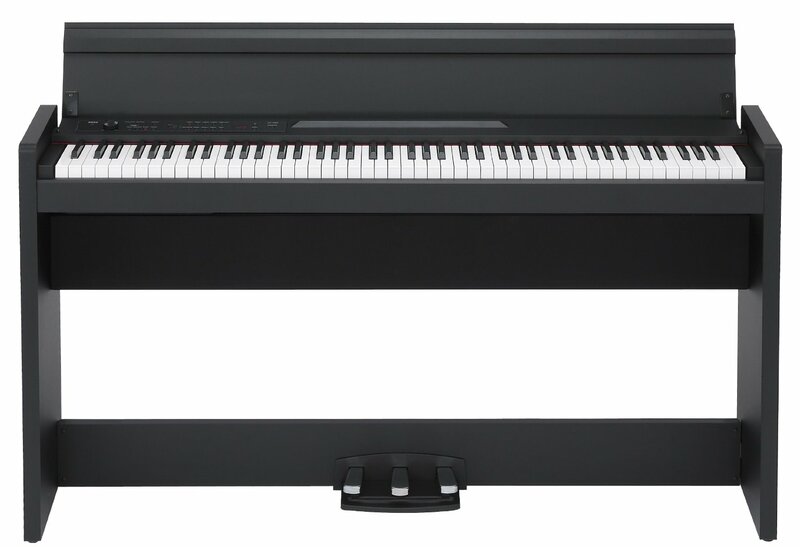 For a reasonable price, PX-860 certainly seeks to deliver an enthralling musical experience for pianists. 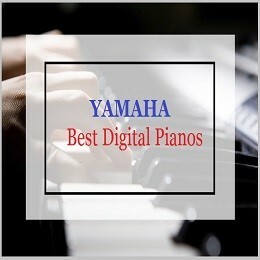 Yamaha P115 Review 2019: Why It is Best for You? 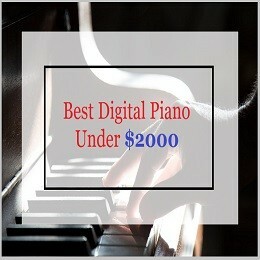 BestDigitalPianoReviews.org is blog created for Piano Lovers ! 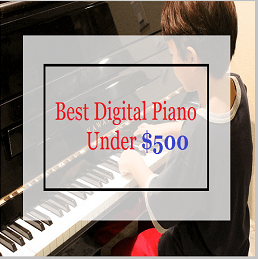 All can learn various tricks & tricks as well as can read reviews of best digital pianos to know which one they should buy to get the combination of best price & quality ! 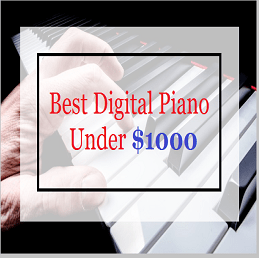 BestDigitalPianoReviews.org is a participant in the Amazon Services LLC Associates Program, an affiliate advertising program designed to provide a means for sites to earn advertising fees by advertising and linking to Amazon.com, Amazon.co.uk or Amazon.ca.